UFO SIGHTINGS DAILY: APOLLO 17 UFO IMAGE Reveals Triangle UFO (TR3B) In All Its Glory, Video, Oct 2015, UFO Sighting News. APOLLO 17 UFO IMAGE Reveals Triangle UFO (TR3B) In All Its Glory, Video, Oct 2015, UFO Sighting News. Fiszal on Twitter shot this over to me and its really mind blowing. In it is alien tech at its finest. Watching the Apollo 17 astronauts on the moon was this TR3B-like craft. 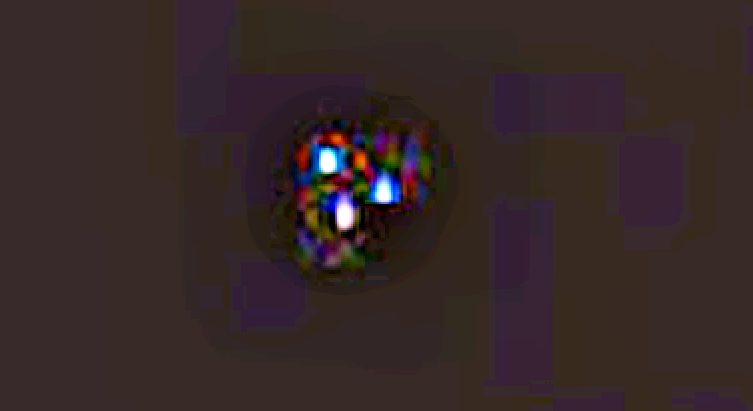 However this craft doesn't have a larger center glowing orb, which the TR3B has. The colors of the craft are boggling to say the least, and beautiful. 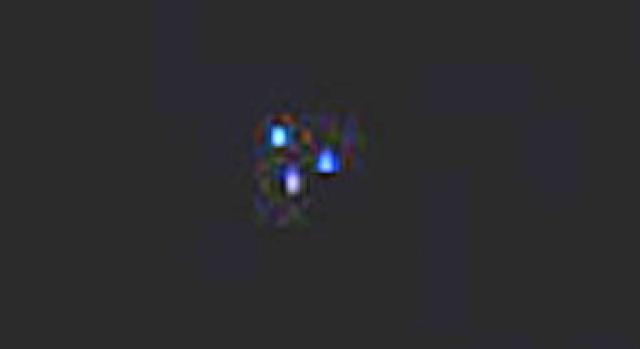 The three glowing engine areas are concurrent with what Bob Lazar says most alien small craft have. 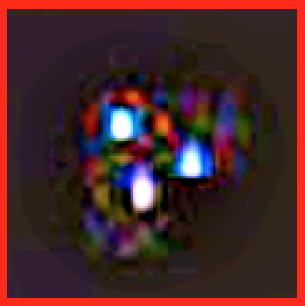 Also the round aura the surrounds the craft is also what he says is caused by the propulsion systems of the craft. All evidence points to this being 100% real guys. Not doubts here. 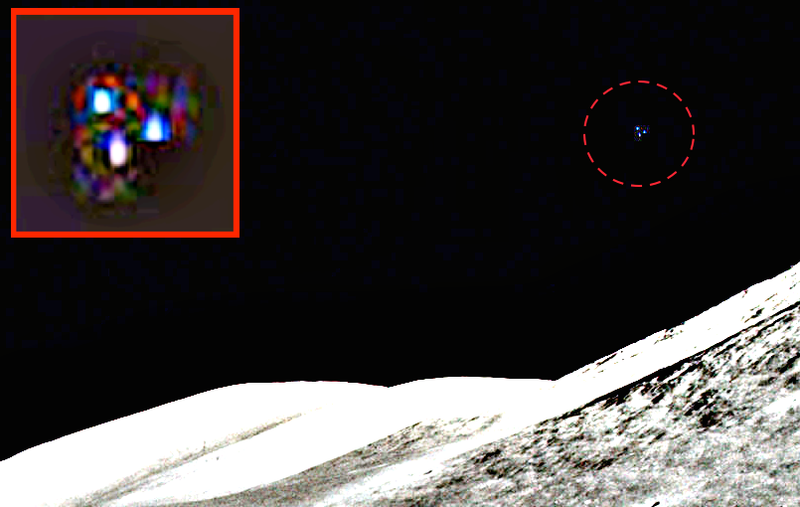 Apollo 17 astronauts mission was to observe, record and retrieve alien technology. The moon isn't a desolate place as we have been told, and this image proves it: The moon is far more mysterious than we believe. Even though Apollo 17 was the final mission of NASA’s Apollo program, three other mission allegedly took place in the following years. Of course, these three secret missions, Apollo 18, 19 and 20 are the subject of debate among ufologists and experts. 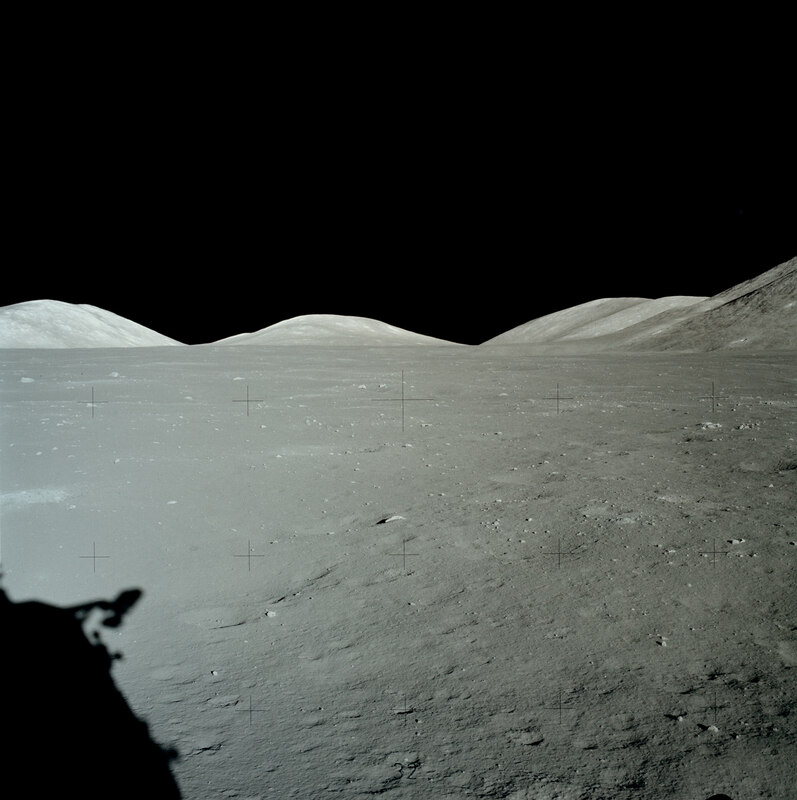 It is believed that on the Apollo 17 mission, which broke several records set by previous flights, including the longest manned lunar landing flight; the longest total lunar surface extravehicular activities; the largest lunar sample return, and the longest time in lunar orbit, US astronauts found extraterrestrial activity on the surface of the moon, not to mention that the astronauts reported being followed during their trip towards the moon by unidentified spacecraft.